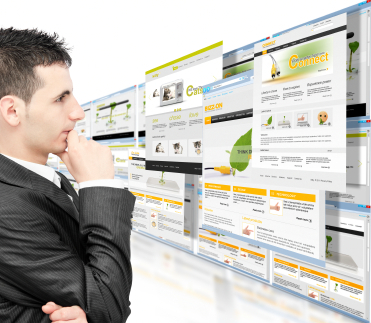 SpiderWeave is a complete Web Hosting and e-business solution provider. Located in the Pocono Mountains and founded in 1999, SpiderWeave has emerged as a global leader in professional eCommerce development and high speed web hosting solutions. Miva Merchant is the complete “Turn Key” package in eCommerce web solution for all business. SpiderWeave is a full service web development, graphic design and hosting company located in Pennsylvania’s Pocono Mountains. Through the use of Miva web hosting, SpiderWeave offers professionalism,affordability and reliability for all merchant accounts including Geotrust SSL certs, search engine placement (SEO) and eCommerce shopping cart software. Be it your web site is local or international, SpiderWeave will provide your business with the right solution.